My beloved friends, related with my friend’s story, I love to take an example from a story in the book of 2 Chronicles that is from King Jehoshaphat. Let’s see what happens at that time. 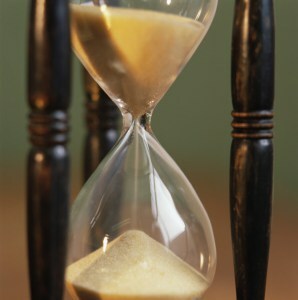 At that time the Judah’s people was experiencing a very complicated situation. They squeezed and threatened destroyed with the coming threat of the descendants of Moab and Ammon also from an army of Meunites. And that’s what happened. Hard to believe but when God has to intervene, none of the larger problem than God was able to defeat His power. Like my friend, the same thing might be happen to us today. Perhaps not in the form of troops attack at once, but various difficult conditions, complicated situation, a major threat; a tight squeeze may suddenly appear in front of us, where logic is not absolutely in favor to us to overcome it. But look at the God’s great and comforting promise. God says that we don’t have to fear even if the situation did not favor us. Why? If we read verse 15 carefully we will find the reason. The threats problems in life can be united attack us as well as attacking of a large combined army but once again don’t be afraid because not our battle but God’s battle. The Amorites, the Hittites, the Perizzites, and so forth are describing the giants who are ready to hit and knock us down just by one hit. Logically we will definitely lose hit from every side. But God said that it is not our battle but His battle. God sent His angels to walk in the front. We will still facing “the giants” but God said that He will cut them off. This is God’s promise of inclusion and rescue to us. God also said: “More than that, blessed are those who hear the word of God and keep it!” (Luke 11:28 NKJV) The God’s word will help us in dealing with various problems, protect us, strengthen, and provide the best solutions to all the problems we face. 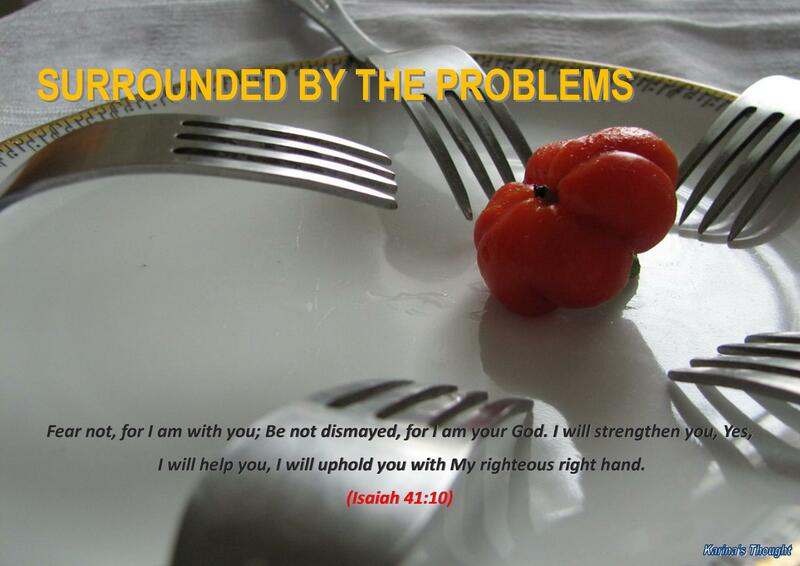 There are wonderful promises in the God’s word, there is an assurance, and there is immense power that can make us remain firm without losing the joy and happiness though we are surrounded by a series of huge problems. “Do not be afraid. Standstill, and see the salvation of the Lord, which He will accomplish for you today. For the Egyptians whom you see today, you shall see again no more forever. Don’t be afraid, standstill and see the Lord’s salvation. These are the key point in order to break away from the crush of problems and the wedged situations. Why we don’t need to be afraid? Please don’t forget that God has promised to each of His children who always obedient and convicted that He will never leave us though should go through great difficulties like a deluge that ready to drown us or like a fire that ready to burn down us. If any among us are facing the “Moabites”, “Ammonites”, “Amorites”, “Hittites”,” Perizzites”, and so on, let’s still stand strong, don’t back down, don’t hesitate and don’t be afraid. The situation may be extremely hard for the moment, but remember that above all else we have God with a supreme authority. Is God himself, not us who will be fighting against it all. Listen to Him, obey His Word and do what he wants, maintain our faith and relationship with God every day, then we don’t necessary lose the joy and peace despite being surrounded by a variety of problems. Amen. Hello my beloved readers, this evening gladly I am tell all of you that starting from now, every week of fourth I will feature a guest writer in my blog. Why I am doing this? I simply want there is a different color and writing style on my post and open the chance widely to those who have longing to share their thought, devotional, poems, or everything that could encourage and make our spiritual growing more. This time I am so honored my sister in Christ, Sella Irene at sellairene.wordpress.com become my first guest writer. She discuss about an important thing in Christian lives, listening God’s voice. Really great to ponder which voice we will listen. Whether we tend more often just listen our voice than His voice? And how far we remain obey do anything that has spoken by Him? My dear friends please enjoy reading this. The Lord thundered in the heavens. He sends out His word, and melts the hoarfrost. He sends out His commandment, and His word runs very swiftly. He sounds off His mighty voice…! Then the pastures dried up, the top of Carmel withers, the heavens and earth quake. The Lord’s voice is powerful and splendor. The Lord’s voice whirls the oaks. Makes Lebanon dance like a calf, and Sirion like a young wild ox. The Lord’s voice flashes forth flames of fire. The Lord’s voice rends the desert; the desert of Kadesh! He makes the wilderness tremble, and the hinds to calve. All creation bow down worship Him. Listen to and follow the voice of the Shepherd! More than six years ago, I didn’t know exactly when it start and what causes it, I had temperature difference allergies. When my body got room temperature changes, for example, moved from hot outside air into the air-conditioned room or vice versa, then my skin would itch. It did not always, but often enough. And it was very disturbing. Even the itch can arise simply because something trivial, for example when I woke up in the middle of the night to urinate which requires remove the blanket and went out of bed to go to the toilet. Such temperature changes can make my allergy relapsed. Eventually almost every day I was taking anti-allergy medication. Over the years I took the medicine, and it seems became a main needed that should always available in my bag wherever and whenever I go. One day, a friend of mine who may had been wrong eat something, suddenly her body and face itched and got small bumps. Then I offered her my anti-allergy medication. The itch was reduced after she drank it. Because she knew I still had it, then she asked for another pill for drunk later. Of course I did not mind. I immediately opened the bag and pulled out the drug. But just as I was about to cut the package to take one pill that I will give her, heard very clearly a straightforward and firmly words in my heart: “GIVE IT ALL !” I was stunned. Instantly my hands stopped while holding the scissors. My Spirit was chatching that it was God’s voice spoke to my heart. I was thinking fast, “What if I give half of the number of pills? Or may I leave one or two pills only for myself? Not a matter of price, but the medicine my needs. What if tonight I am itching and cannot sleep?” Like lightning, flashed one more words in my heart: “YOU TRUST ME ? !” All conversation lasted only a few seconds. With two sentences as clear as that, it would be foolish if I denied. I did not hear audibly, but my heart and Spirit caught it very clear. Without thinking again, soon I gave all the medicine to my friend. On the way home, I told to my husband. I am grateful to have a husband who have loyal heart to God and support me. He encouraged me to believe that God going to perform a miracle and heal me. We also agreed to trust God, and went home without buying the medicine again. The event occurred about two and a half years ago. Since that day, somehow, my allergy never came again until now! I am free. I know the Father in Heaven has healed me. God has initiated healed me by asking me to did a faith act, which gave the whole of my medicine. And as the answer of my obedience, God lifted my illness. Lord decreed, the Lord also responsible to solve it. Thankfully when I heard and recognized His voice, I soon learn to obey and trust Him. If that day I did not listen and did not recognize the voice of my Great Shepherd, or if I heard and recognized the voice but did not obey, I would lose the opportunity to receive a miracle. Simon has worked hard all night catching fish, but did not get results. As he returned to the shore, Jesus went up the boat, sat down and began teaching the crowds who overrun Him. Done with the teaching, Jesus told Simon to shove off into the deep and let down his nets. Simon answered, “Master, we’ve worked hard all night and haven’t caught anything. But because you say so, I will let down the nets.” When they had done so, they caught such a large number of fish that their nets began to break. (Luke 5:5-6) Since then Simon followed Jesus and became His disciples, and then Jesus gave him the name of Peter. There are so many examples in the Bible of people who receive a miracle by doing God’s command. 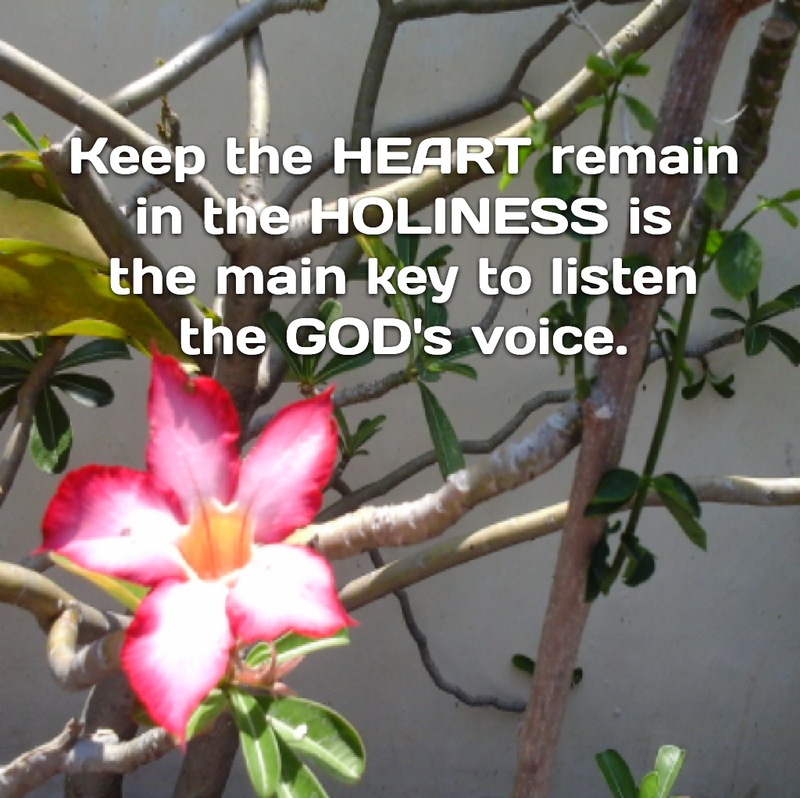 Therefore, it is very important to have a sense of hearing God’s voice. God has many ways to speak to us. Through the text in the Bible we read every day, by prophecy, preaching God’s servant, dreams, specific events, and even through the simple daily things, and others. The limit is very clear: God certainly will not give orders that are contrary to His word. In the tussle and prayer, sometimes we waited for an answer that might actually has been available in front of us, but we do not respond to anything. Maybe we do not hear when God speaks, because we are too busy thinking and lamented. Also we may in fact hear the God’s voice, but we do not recognize the voice. We did not know whether it was the voice of God or our own voice. Or, we may also know that the Lord has said, but we are indecisive and too scared to move. God is the good Shepherd. Wherever our Shepherd takes us, merely is to provide the best provision and protection. When we read the entire Psalm 23, it is clearly written that the Shepherd always maintaining and guiding to a quiet place. Our Shepherd always protected so that we will be safe even in the valley of the shadow of death. Not only that, our Shepherd will also bring us safely to the Father’s home. To be able to follow His leading, we must be sensitive and recognize the voice of the Shepherd. My sheep listen to my voice; I know them, and they follow me. 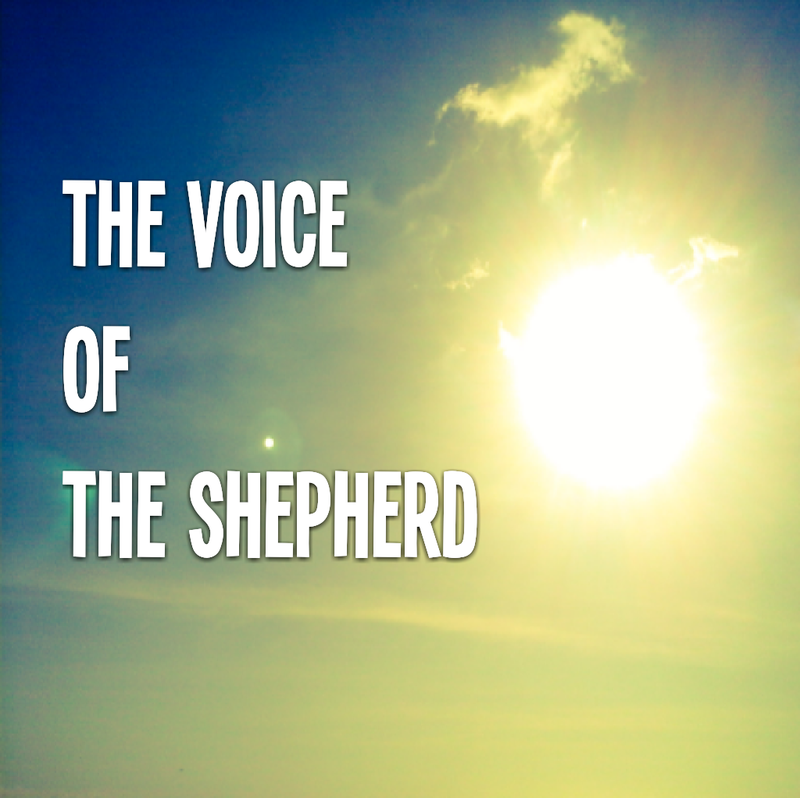 (John 10:27) How can we hear and recognize the voice of our Shepherd? Through build a relationship with Him. Just like building a relationship with someone, the more we closely with that person then we will get to know his personality. We know the habits, characteristics, and manner of speech. We recognize his voice when he called or calling. Even if the more intense make interaction, then only with certain expressions and without saying a word, we can capture his heart. It is similar with building a relationship with God. 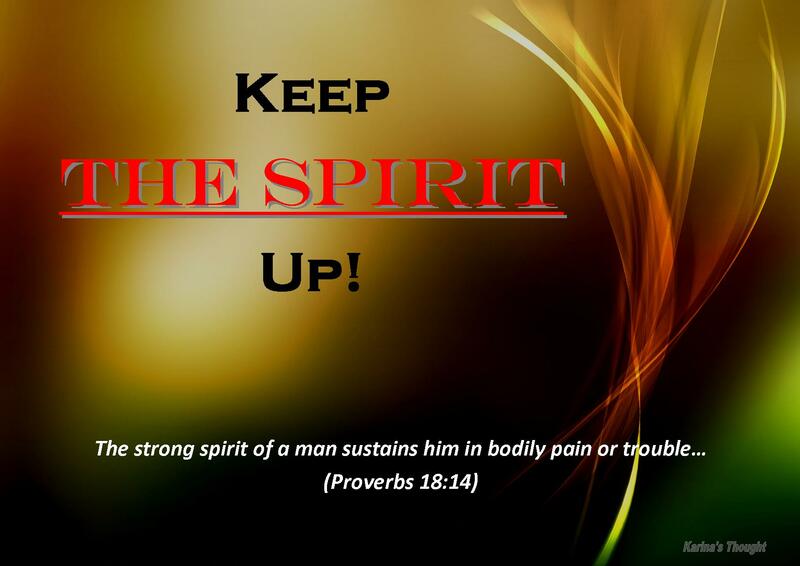 If we continue to worship, pray, read, contemplate, and do His word, the more we mature in spiritually and know God. That means that it is easier for us to hear and recognize the voice of our Shepherd and obey. Build a relationship always requires commitment and time. Jesus also has the commitment and time to have fellowship with the Father in heaven every day. Very early in the morning, while it was still dark, Jesus got up, left the house and went off to a solitary place, where he prayed. (Mark 1:35) If Jesus felt that fellowship with the Father is very important, especially for us. We need it most! Today… No matter our circumstances, and whatever answers of the prayer are we waiting, if we hear the voice of the Great Shepherd, immediately follow His mighty voice. Let us obedient and do what has been spoken. Then the power of God’s word it will work in us and change our lives. The miracle certainly happened! What God has promised to you? Do you trust Him to fulfill that promise? What a great question to all of us to ponder!